The post 3 Trends Changing the Retirement Landscape appeared first on IALC. All links in this article were provided in the original sourced article. 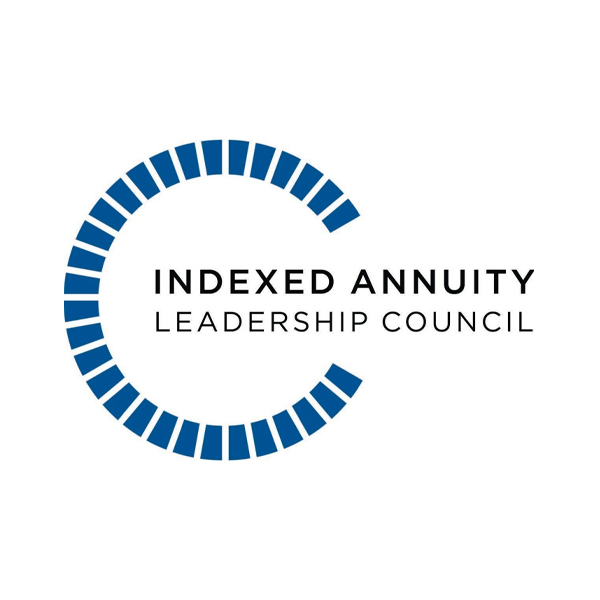 Established in 2011, the Indexed Annuity Leadership Council (IALC) is a consortium of life insurance companies that offer fixed indexed annuities (FIAs). The IALC’s mission is to help educate the public, including retirement savers, the media, regulators, and financial professionals about the benefits of FIAs. These products offer principal protection from market loss, a predictable, guaranteed retirement income, and can contribute balance to retirement savers’ long-term financial plans. Get the updates on our lead programs, sales training and support, and continuing education -- Along with the latest information on annuities, long-term care and specialty plans, etc. from our top-rated company network.